Home daycare, also known as family daycare, is exactly what it sounds like? Daycare in a home instead of a center. This arrangement has been around as long as women have had neighbors and friends nearby to help care for their kids. Today it's a way for many moms who prefer to stay at home and who truly enjoy taking care of children to do work they love and contribute to the family finances at the same time. "Most home providers have made a conscious decision to do this as a career," says Anne Mead, treasurer of the National Association for Family Child Care. Studies show that home daycare is a good option because groups are often smaller than they are in centers, the homelike environment is comforting and reassuring, kids have a single, consistent caregiver (sometimes two, if the provider has an assistant), and children may be exposed to fewer illnesses. Of course, that's all assuming you've found a great provider. An ongoing study by the National Institute of Child Health and Human Development confirms the importance of quality in childcare, no matter what kind you use. The opportunity to play and learn with other children is something both home daycares and centers offer that nanny care can't. But unlike centers, which tend to group kids by age, home daycares usually have mixed-age groups, which more closely mirrors most families and may help your child learn to feel comfortable around older kids. "I like the fact that there are other children my son can play with and learn from," says Cindy Goral, a BabyCenter user from Palo Alto, California. "Since he's an only child, he really enjoys this social interaction." Though daycare centers, no matter how child-friendly and welcoming, can sometimes seem institutional, home daycare can be the next best thing to your own home. If you're lucky enough to find a good home care provider in your neighborhood, so much the better? Your child will feel even more at home. Plus, a home daycare is often the least expensive childcare option next to relative care. 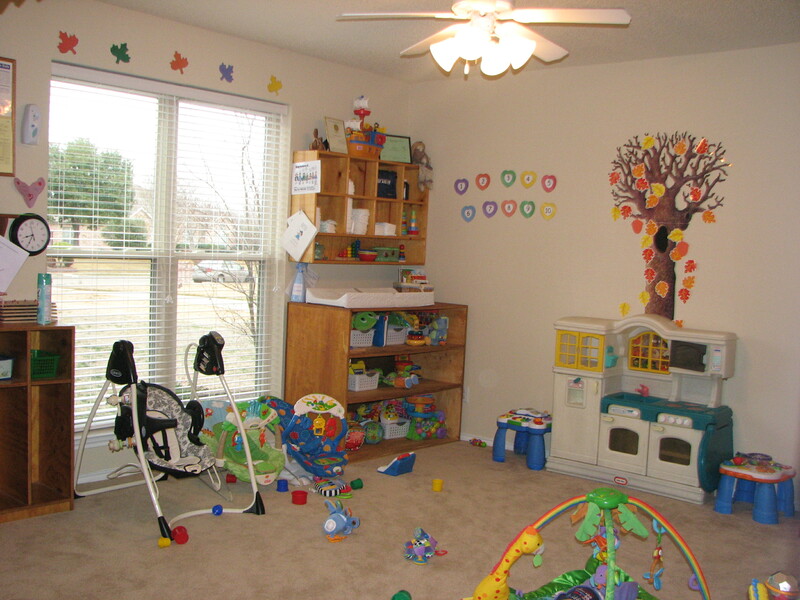 While some home daycare providers charge as much as centers that are not the norm. From a practical viewpoint, home care also offers a few things centers can't. A home daycare may be more flexible about pickup and drop-off times and less likely than a center to charge you for every minute you're late. Home daycares also tend to close for fewer holidays than most centers, so you may not have to scramble for last-minute backup care as often.